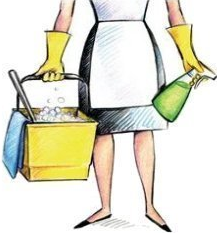 Your Clean, Your Way, - Our Promise! Fees vary according to scope of the project. Please call or send email to get an estimate.